What a delightful piece of news! 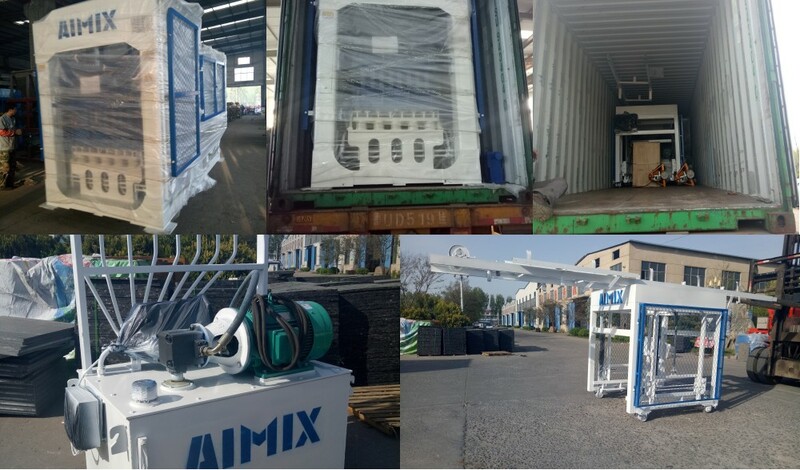 Aimix brick making machine for sale was sent to UK. 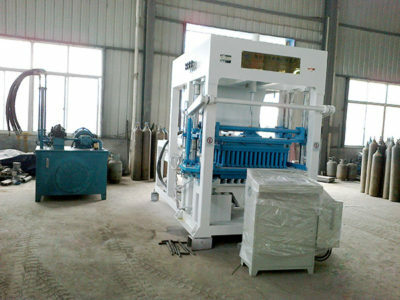 Our customer is very delight to purchase a high efficient machine to expand his bricks business. 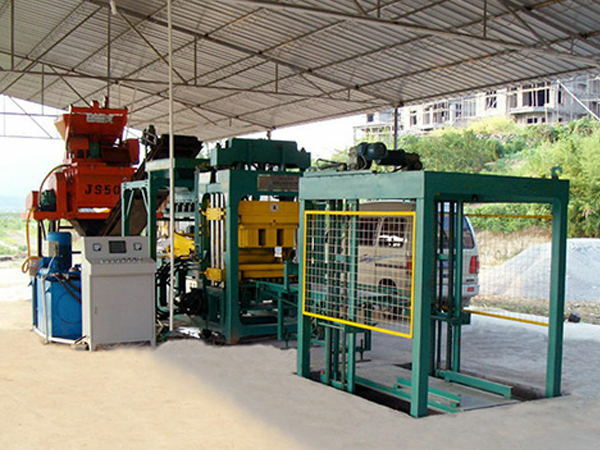 After we received his inquiry about brick making machine UK, we send him detailed information about the parameters and the most preferential price. And we invited him to visit our factory to watch brick making machine on the spot site. 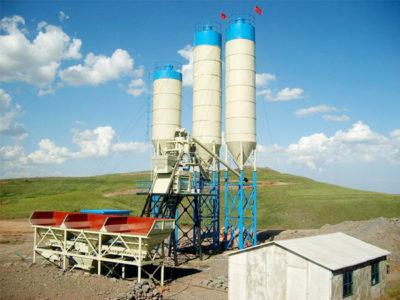 He was very satisfied with the high production and the performance of brick making machine is much fitted to his requirements. Moreover, our customer made high remarks on our service. He said he would take another cooperation with Aimix. 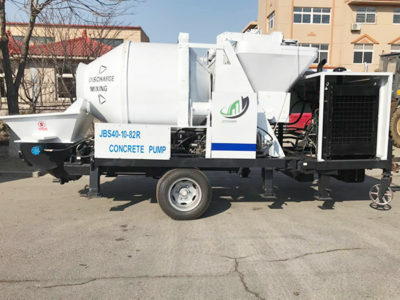 Brick making machine for sale UK, has been widely used to produce pavement bricks, riverside bricks, revetment bricks, square bricks, grassed bricks and so on with different molds. 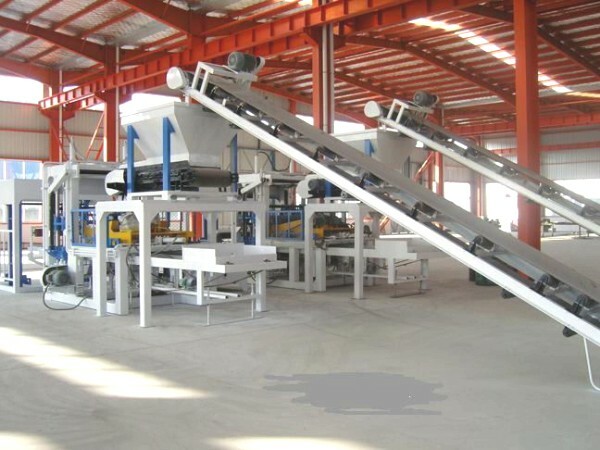 With automated operation, it has large production and cost saving advantages. Brick making machine is a good choice not only used to increase projects progress but also used to earn more money. There are lots of type of concrete brick making machine for sale, and if you want to get specific brick making machine price, please contact us on the website. And we have many types of brick making machine, you can see more at follows.